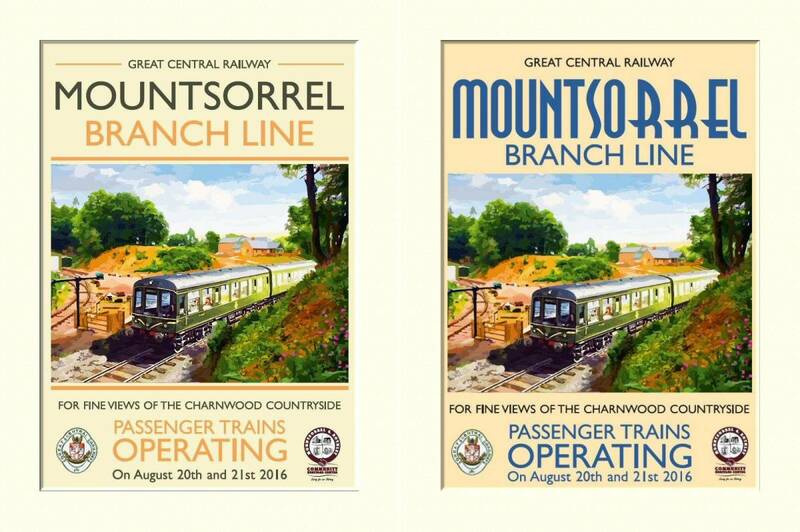 Our commemorative Limited Edition Posters are now available! 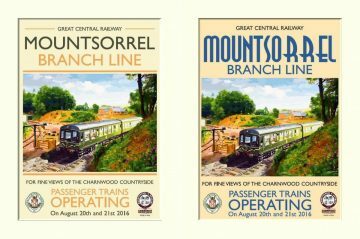 To mark the first weekend of passenger trains stopping at the new Heritage Centre and Nunckley Hill station we have produced a limited edition run of just 30 copies of the two posters shown above. Each is individually numbered and is signed by the artist. With such a low print run they are likely to become quite collectible. Each print is mounted and will fit a standard 20” x 16” frame (not supplied). The cost is just £40 with all proceeds going towards enhancing the Heritage Centre site and making it even better. The prints are only available from Granite’s Coffee Shop, unfortunately we can’t offer a postal delivery option.